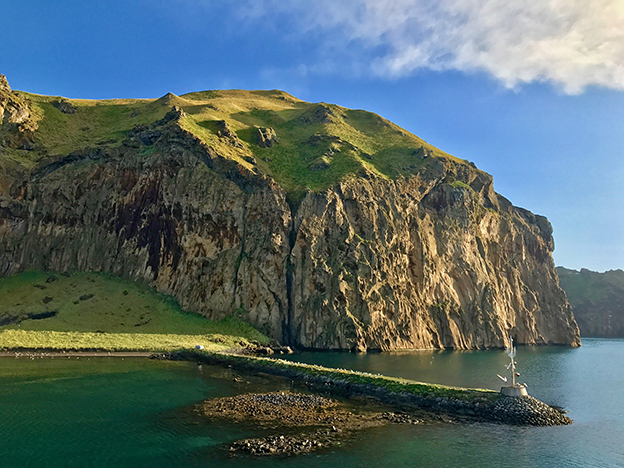 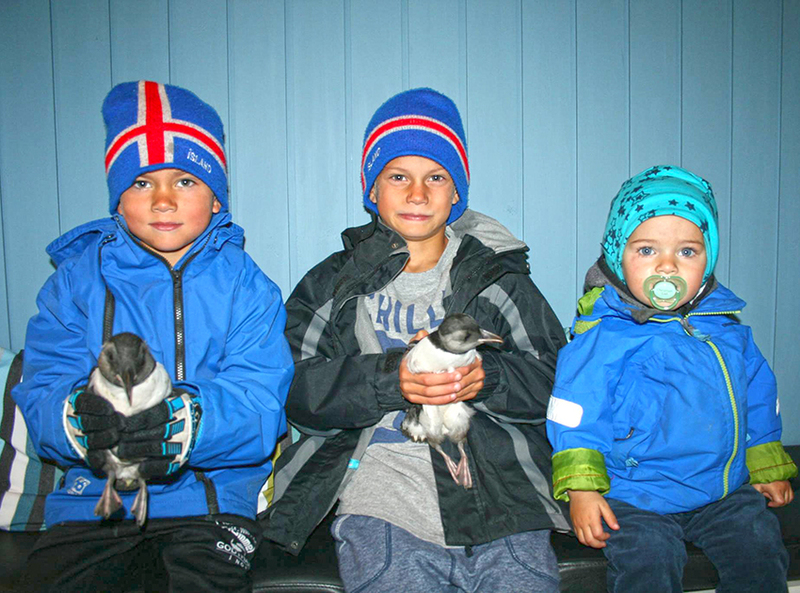 Why we love Westman Islands so much. 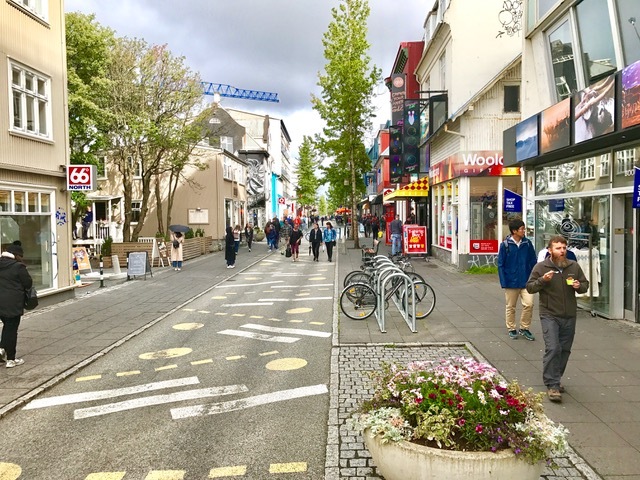 Is it time to think of winter travel in Iceland? 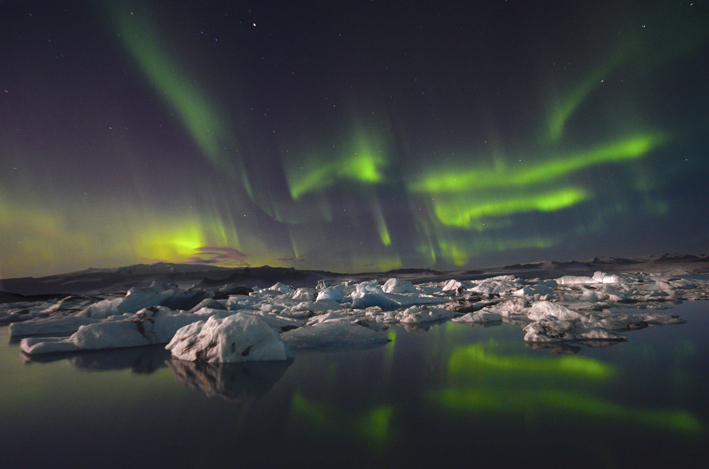 Let’s start planning your Northern Lights adventure in Iceland! 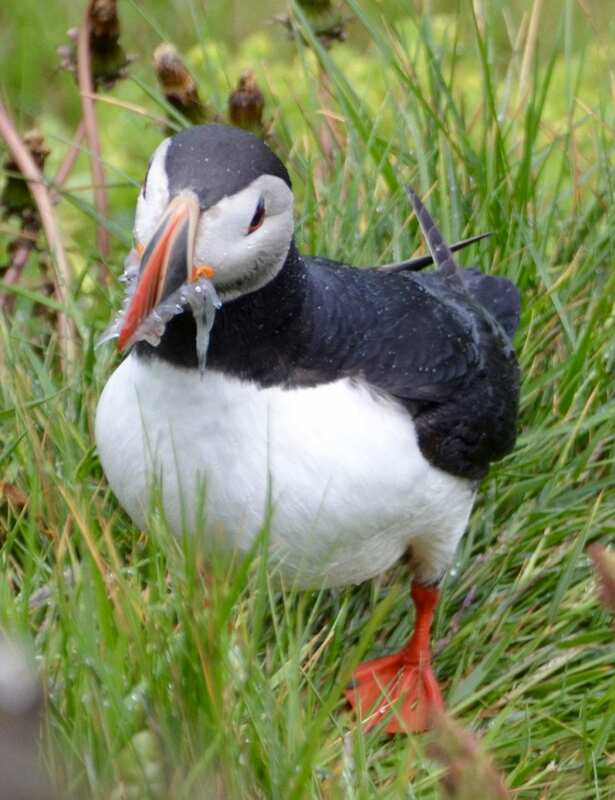 Come see our wonderful puffins! 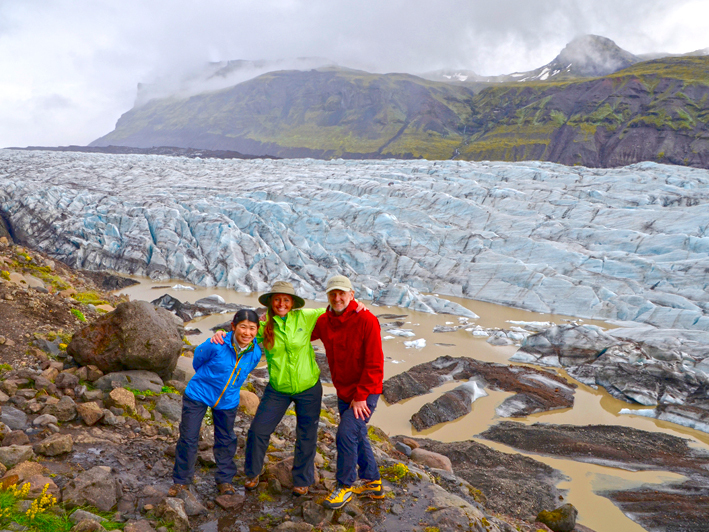 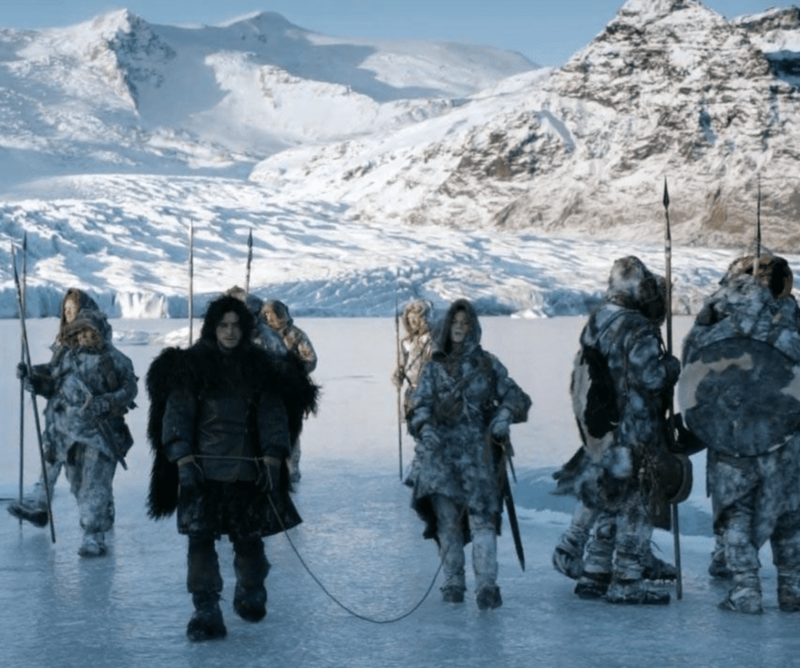 THE GLACIER EXPERIENCE – FOR THOSE WHO WANT TO KNOW THE WORLD OF THE ICELANDIC GLACIERS.